The 2018 Los Angeles Motor show is scheduled to take place from November 30 to December 9, 2018 with press days on November 28 and 29. It is here that Porsche will be showcasing the new 911 that is internally referred as the Porsche 992. These low resolution photos featured on Jalopnik highlight the subtle changes done on the upcoming iteration, which not be noticed by the general public. 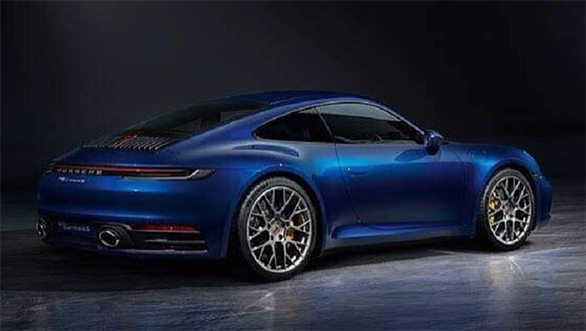 The images that have been leaked online are that of the new Carrera 4S, as seen from the badge positioned on the rear of the car. Porsche has already been testing the new 911 in different parts of the world with little or no camouflage. The test mules that have been spotted at various occasions have revealed the updates done to the headlight, bumpers and the rear lights. The details on the change in cabin design, if any and also the features list remains unknown till Porsche reveals it in a day or two. Similar is the case with the technical specifications of the new Porsche 911. 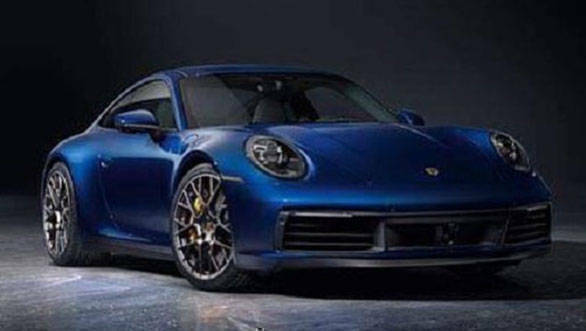 The German supercar maker has not released any information on the specifications and the figures that the new 911 will reach and if at all leave its staunch rivals behind. 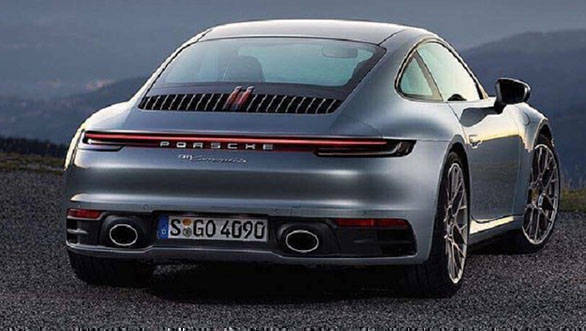 The only bit of information that one can be sure of is that the 911 will be a rear engine offering and will be turbocharged. It is being said that the turbocharger will be a heavily revised version of that offered in 385PS 911 Carrera and 450PS Carrera 4S. The 7-speed DCT might be succeeded by an 8-speed DCT. While the purists can look forward to the 7-speed manual transmission that too will be revised. The 7-speed DCT might be succeeded by an 8-speed DCT. While the purists can look forward to the 7-speed manual transmission that too will be revised. Stay tuned to OVERDRIVE as we bring all the latest happenings from the 2018 Los Angeles Motor show.